Is Usagi Just a Copy of Minako from Codename: Sailor V? 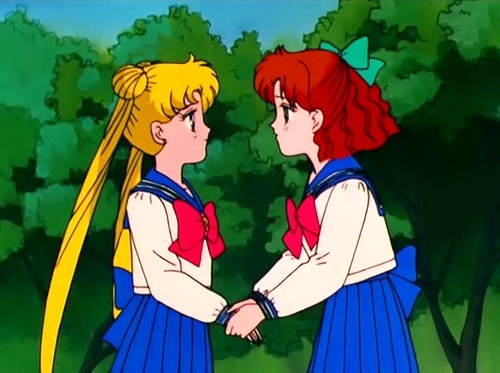 Whether Minako is considered a prototype for Usagi or a completely unique character seems to be a matter often debated among fans — and not without good reason. After all, it’s a well known fact that Ms. Takeuchi originally started Codename: Sailor V as a one-shot story meant to tell the tales of a sailor-suited warrior of justice. Only later did that idea get transformed into the Sailor Moon world that we came to know and love. The anime even played heavily, perhaps too heavily, on this trope, adding further fuel to the Usagi/Minako copycat fire. And yet, like practically everything else in the Sailor Moon universe, things are not as simple as they seem. 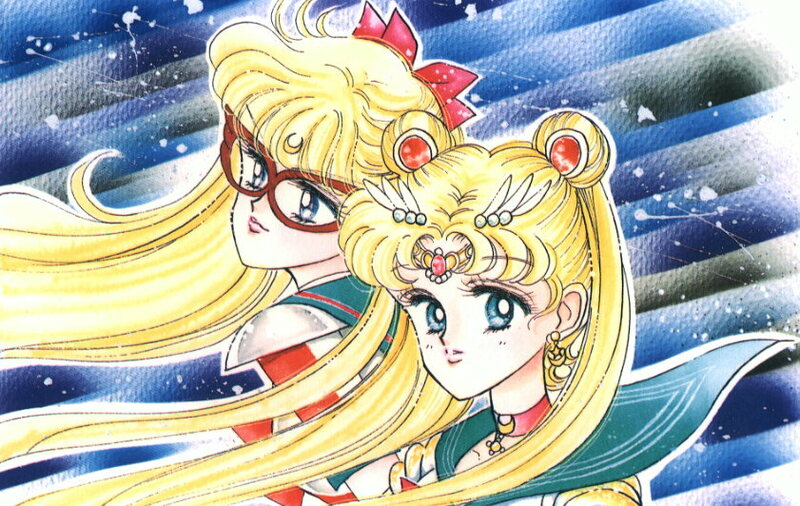 Today we’re going to take a look at Usagi and Minako’s characters in-depth and and see if we can settle once and for all just how similar (and different!) they really are. I hope you’ve got a talking cat handy, because you just may need one to untangle this mess! Is Princess Serenity Just Another of Sailor Moon’s Transformations? What, exactly, is the connection between Usagi and Princess Serenity? For a question that sounds so simple that it’s almost stupid to even ask, it’s a lot more difficult to answer than you’d initially think. And that’s what I find so fascinating about the topic. We all know that Princess Serenity died back in the Silver Millennium to be later reincarnated as Usagi Tsukino. That much is clear and not really open to debate. However, how does the Usagi and Princess Serenity relationship play out after she becomes aware of her past? 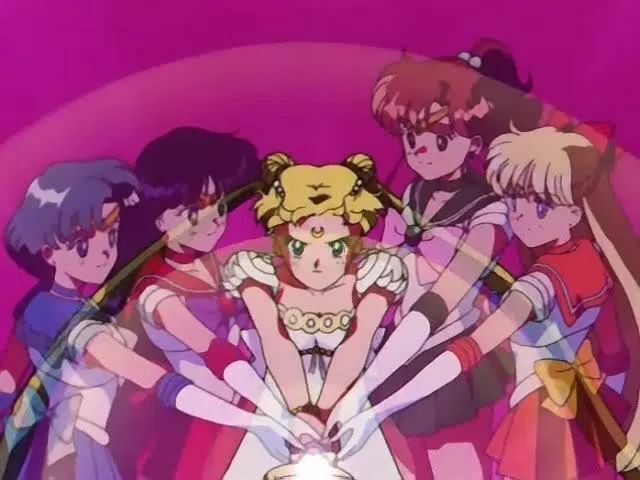 Today we’re going to take a look at the the idea of whether Usagi is actually Serenity, or whether Serenity is lurking inside of her — not much unlike any of her other Sailor Moon forms. What Do the Sailor Moon Transformations Look Like to Other People? Do they really henshin in front of people? And can you blame them? It’s a really good question. Though fans have come up with a multitude of reasons to explain this away over the years — with answers ranging from the Youma wanting a fair fight to the Sailor Soldiers teleporting away during the henshin sequence — we’re actually here to address a much more fundamental question today. Do these transformations actually take place, or are they like the eye catches between commercial breaks, and only for the viewer’s benefit? Stick around, it’s about to get interesting! Naru worries about her friend, but how much does she know? The question of whether or not Naru knows about Usagi’s secret identity has been a constant point of contention among fans since… well, since the show first came on air. What seems like a question that should be a simple “yes” or “no” answer gets muddy quickly due to the complicated interactions between each of the different tellings of the Sailor Moon story. Today, I’m going to try my hand at answering this highly charged question and see if maybe I can at least shed some light on both sides of the argument. You better stick around — there’s a Youma holding Naru captive at the bottom of this article, and she needs your help! 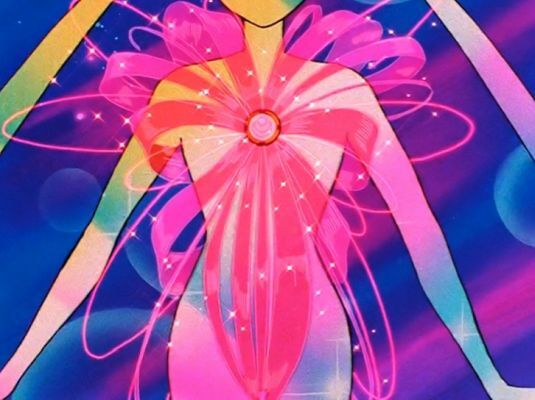 What Does the Brooch on Super Sailor Moon’s Waist Do? 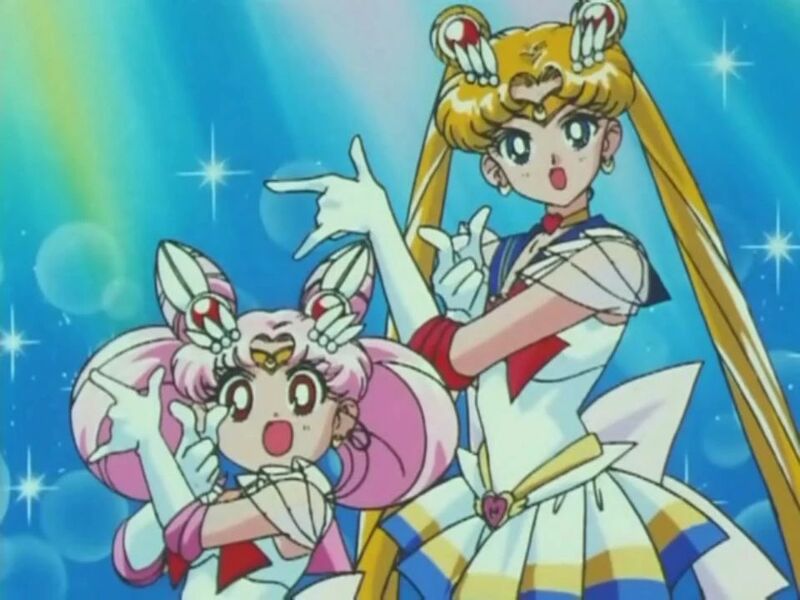 While changes to Sailor Moon’s costume — and in particular, her brooch — was nothing new for the first three seasons of the series, once Usagi powered up to Super Sailor Moon, her design took a radical change. Whether it was for the better or worse is a matter up for debate, but not what we’ll be touching on today. Today we’ll be looking at the interesting issue surrounding the fact that Super Sailor Moon boasts not just one, but two brooches on her costume, and what the function of this second brooch may be. Stick around, it’s gonna be another exciting ride! 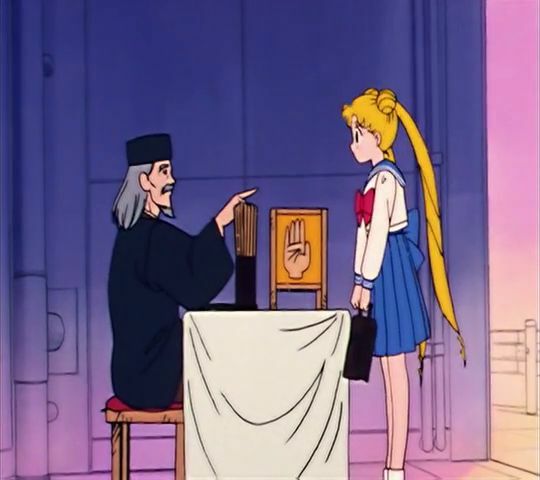 What Are the Sailor Soldiers’ Favorite Ways of Fortune Telling? Once again, we’re going to be talking about something that you never knew you wanted to know: the way that each of the Sailor Soldiers prefers likes to throw their fate to the wind and find out what their fortunes may be. That’s right, we’re talking about fortune telling! Join along for another trip into exploring the profiles of our favorite Sailor Soldiers! What Kind of Magazines Does Usagi Read? 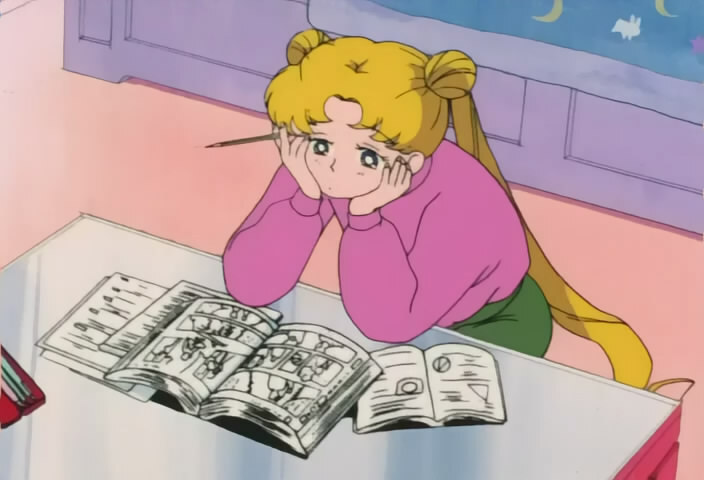 In honor of Usagi’s uncharacteristic pursuit of language arts, I’m going to take you on a tour of Usagi’s room, and we’ll look at some of the magazines she seems to enjoy reading as well as their real-life counterparts.